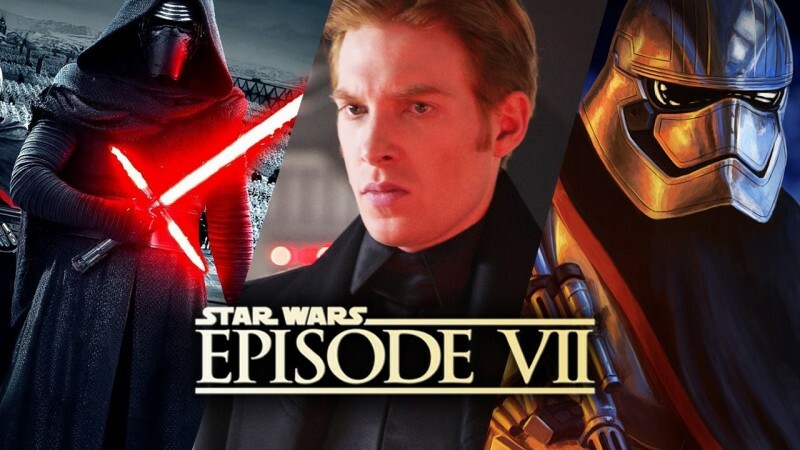 Another new character, A late opening, The new dark side, Initial drafts of VII, The new archvillain | 15 Things To Remember Before Watching Star Wars Episode 7! 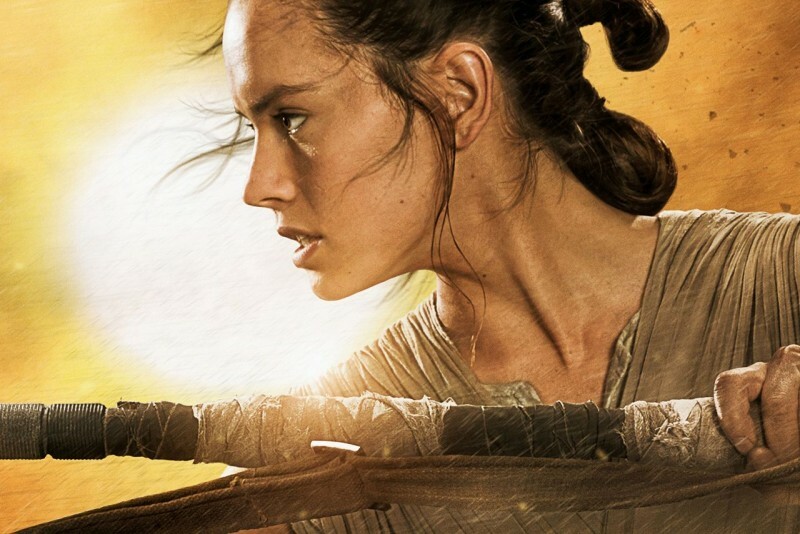 A young woman, Rey, played by Daisy Ridley and possibly the female protagonist mentioned in Episode VI, is a scavenger living in a ship graveyard. Rey lives inside the husk of an Imperial AT-AT alone. 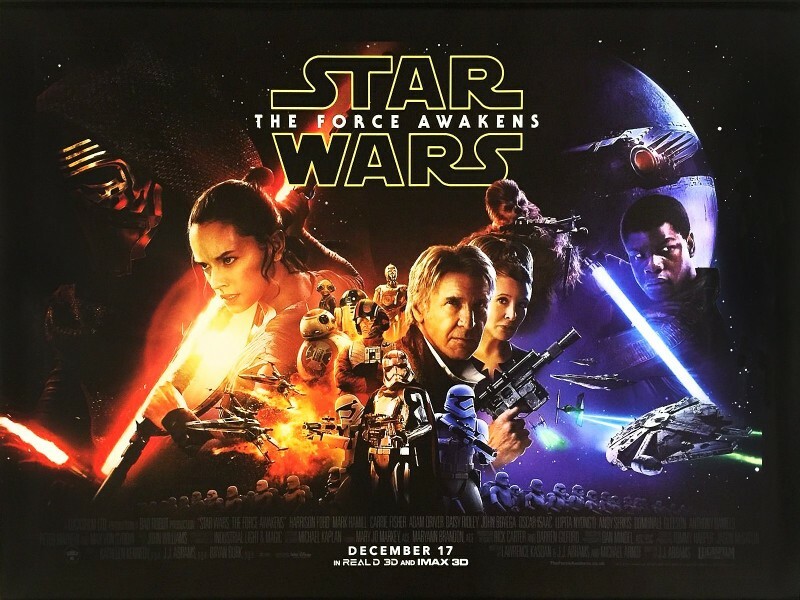 Star Wars: The Force Awakens opened in American theaters on December 18, because extra time was needed for production. Meanwhile, all the previous six films were opened in May. 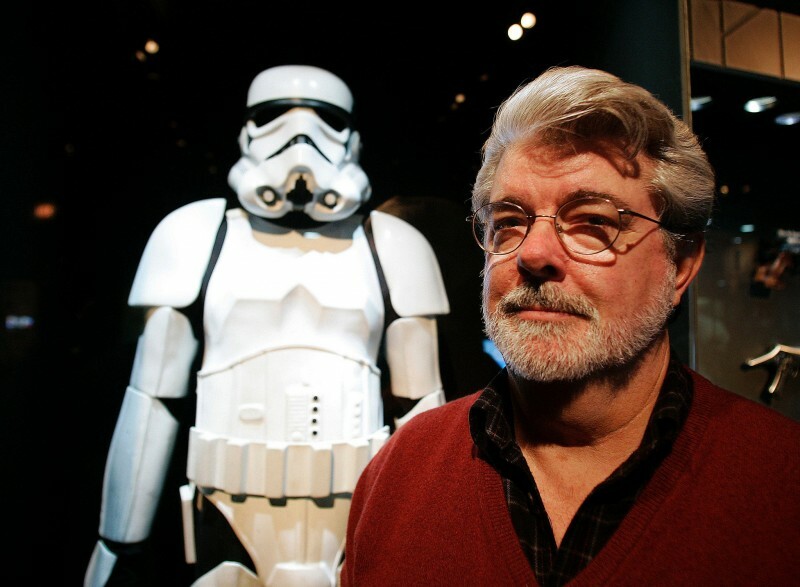 George Lucas wrote scripts for the new films in order to sell Lucasfilm to Disney. 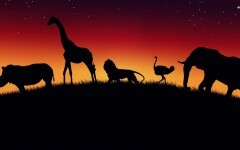 However, after it was purchased, Disney did not to use any of scripts by Lucas. 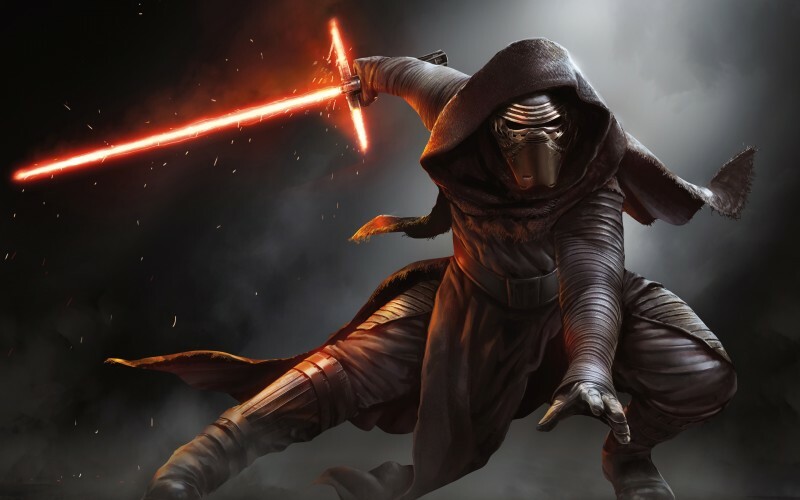 Kylo Ren, the follow-up villain to Darth Vader character, is from the Knights of Ren order which appeared after the Battle of Endor in the last film. He will use the biggest rebranding to the lightsaber with a laser. Next: The 15 Most Dangerous And Lethal Martial Arts Ever Created!